You don’t need a grand occasion or a special day for you to wear a long coat. 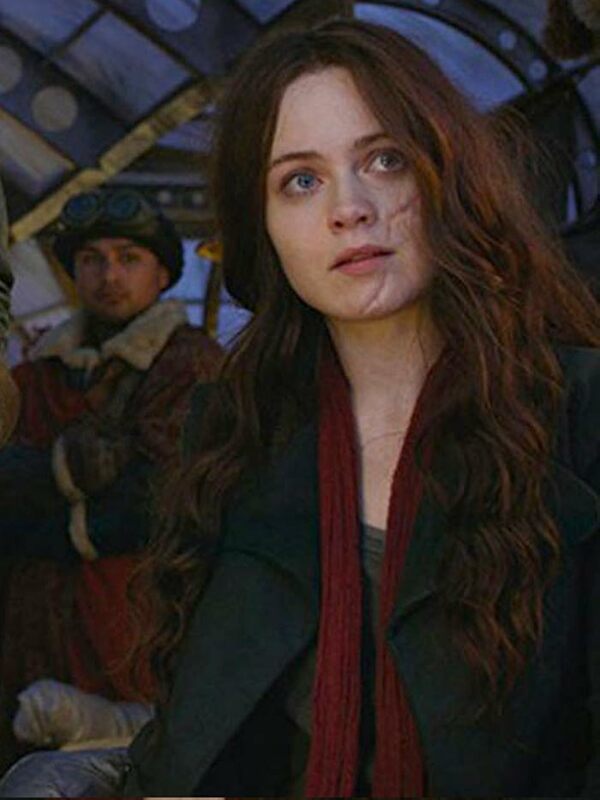 When you have something like this Mortal Engines Hera Hilmar Long Trench Coat, you will want to wear it more often. This coat is made from cotton fabric with a lining of viscose stitched inside. The stunning wear is one of those outerwears that you can wear to any place or match it with any other clothing item of yours. 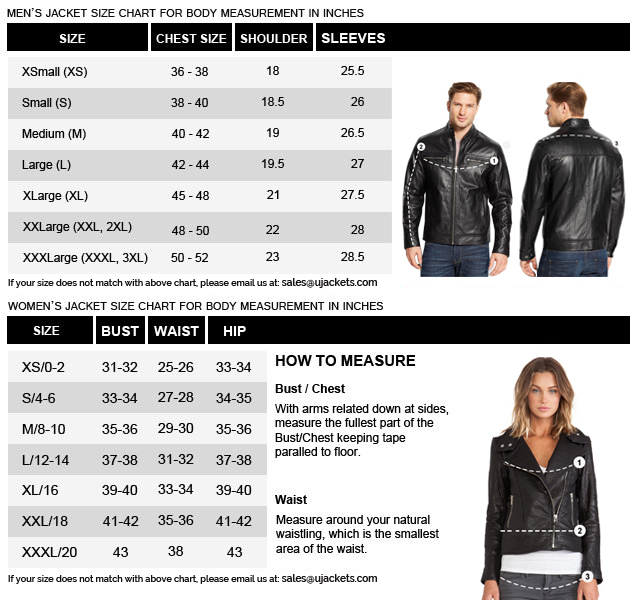 It has two standard sized pockets on the waist area. A front button closure, notch lapel style collar and button cuffs complete the other features of the Hera Hester Shaw Engines Coat. 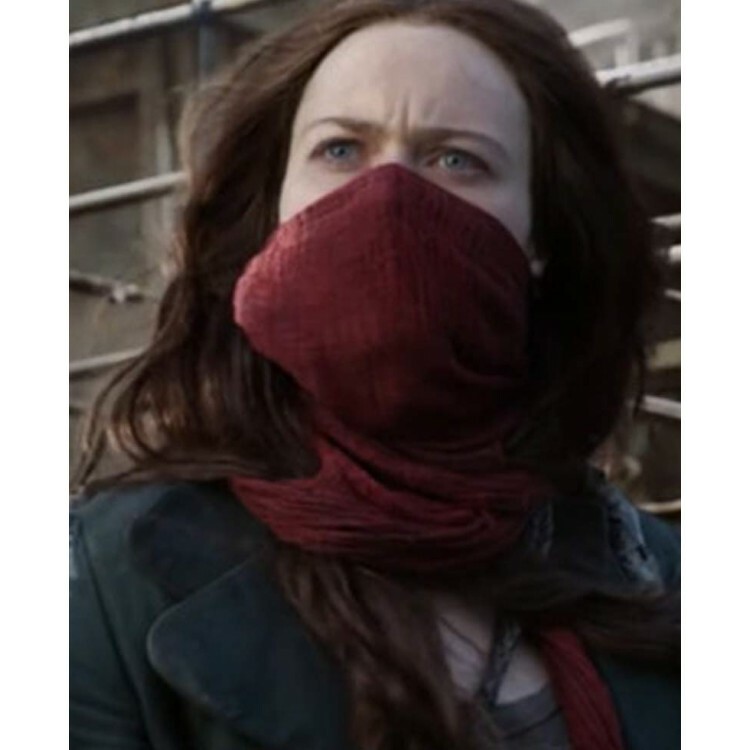 Hera Himarsdottir as Hester Shaw wore it in Mortal Engines.